The team Milkyway is glad to present you the first MW ROUND CUP. This is the first post so i am just gonna give you some various informations… Details will come later. 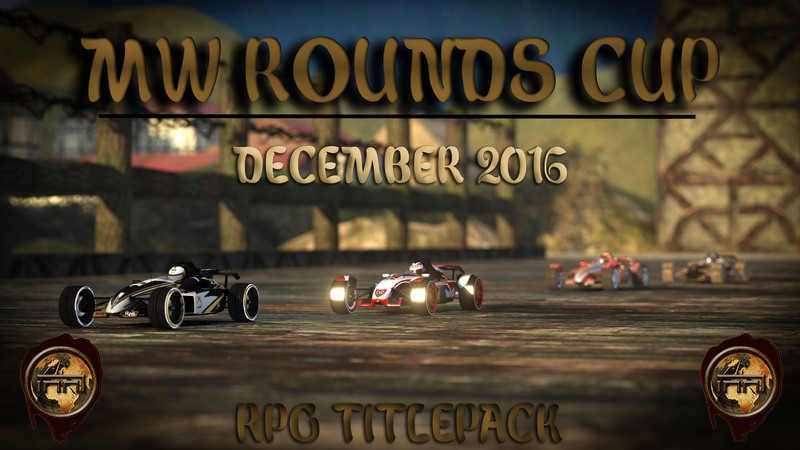 First of all, the cup should take place on Christmas holidays around December 15th and January 1st, on a RPG-Titlepack server. You have to know that if everything works well, we would like to get 10 unknown maps that will be splitted into 2 mappacks. The first part (during the 1st week) would be the qualifications for the Round session. This part would consist on time attack, on the 1st mappack. Obviously, the best players with the best rank average (we will decide later if it will be the best half, less or more… depending on the number of participants), will be qualified to participate the 2nd part. Then, the 2nd part (during the 2nd week) would consist on train the 2nd Mappack to lead players to a round match the weekend. A semi final match first, would select the best half to the final. Then, the final would decide the winner and top 3. Dead line for map application is two weeks before the start of the cup. Maps have to be 5 min long, drivable but not too easy neither. Well thanks for reading and see you around for rest of informations ! Last edited by Chocolleight on 06.11.2016, 18:05, edited 4 times in total. This time, my going to be Huntable xD ! I know how to do it now ! guess i don't have time for such a mini-project, so sorry, i won't take part this time. Hey guys just to let you know that SKELLBORN just told me that he will try to come up with 5 mins long track but he isn't sure if he will make it on time. I know date of the begining of the cup anounced is already past. Well maps are not ready yet, that's why. Each week, one map would be trained. Then rounds would be played on weekend on it. The three 1st of rounds would be qualified for the final. We would have a final at the end in knock out with 18 players. The date of the cup still depend of mappers... but i am expecting for 2nd part of january or febuary in the worst case.